Best Buy has had to do some damage control, particularly when you consider that the Apple Watch 2, just announced by Apple last month, saw delayed pre-orders along with the first-generation refresh, which saw a similar delay. And yet, Best Buy just may redeem itself yet. 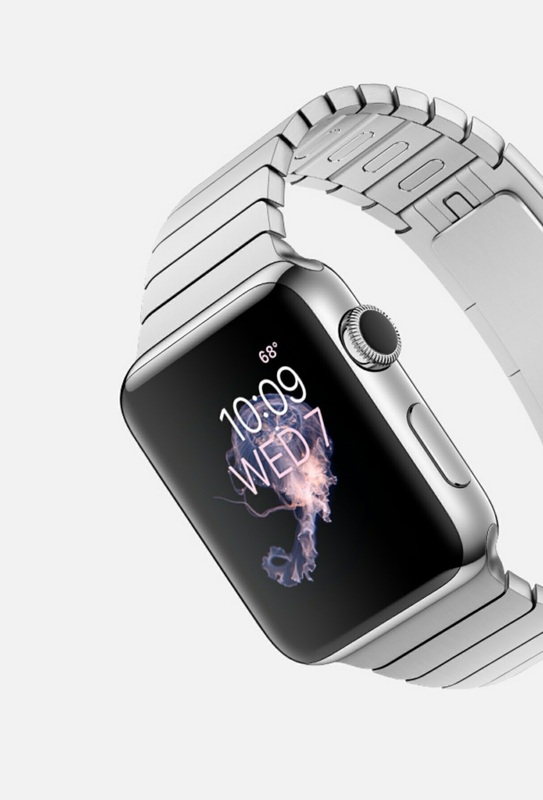 The company has now slashes first-generation Apple Watch models by as much as $400. Yes, the discounts at Best Buy involve the intermediate Apple Watch model with discounts on the Stainless Steel/Black Sports band model as well as Apple Watch models involving the bright blue leather loop, Space Black Milanese Loop, the Marigold Modern Buckle, White Leather Loop, Blue Jay Modern Buckle, Space Black Link Bracelet, and Saddle Brown Classic Buckle wristband models -- to name a few. The $1,049 Space Black Link Bracelet Band Apple Watch model has been discounted by $400 down to $649 for the same model. The new Apple Watch 2 has a slightly higher battery (just 88mAh larger), but the difference in battery life will be miniscule and shouldn't be a major concern. Apple is doing this, of course, to encourage sales, but some individuals will scoop these up because they've been wanting the exorbitant prices to drop. $1000 is a terrible lot for a smartwatch, and $600 is a bit better, but most smartwatches sell today in the US for little over $400. Keep in mind too, that, unlike the Apple Watch 2 models, the first-generation Apple Watch models do not have 50-meter water resistance or built-in GPS -- so you may want to consider getting an Apple Watch 2 at the first-gen. discount prices rather than picking up what some would label as "last year's tech." Even if last year's tech comes at a discount, I wouldn't risk getting it over something new with water protection in the event that my device ever hit the water accidentally. If you want to check out these Apple Watch discounted models, head on over to this Best Buy link to take a look and make a purchase.